Time is flying! January is almost over already. But even though it is a new year it is also good to take a look back to 2018. Therefore I’ll share the most viewed posts on my blog 2018! Range is from January 1st to December 31st 2018. This is the most viewed post 2018! Nami Island is an independent island in South Korea. I am happy this is here because it is also one of my wow-moments! Not every trip is worth it, and this I share on my blog as well. 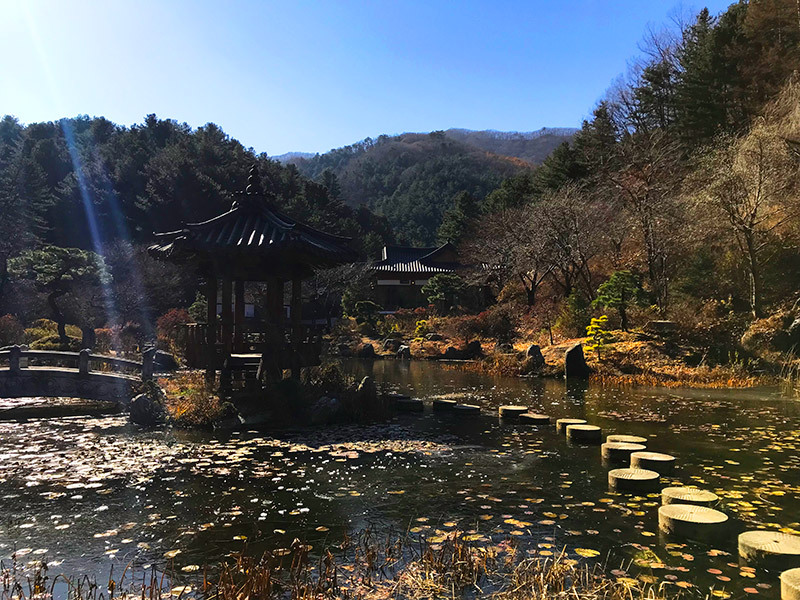 I went to the Garden of Morning Calm and Nami Island in November again – and it was not as great anymore. You know that feeling when you arrive too late to a party and it is almost over? This is what it felt like to go there in November… But as many have read it I hope it has helped people to plan their trips better so they see how beautiful it is in October or when there is snow. Ah, fortune telling. I was very curious to see how it works so in Seoul I went to visit a fortune teller, who said my 2018 would be a very good year. Given it was a nice prediction I was of course very happy with the experience – read this post here. 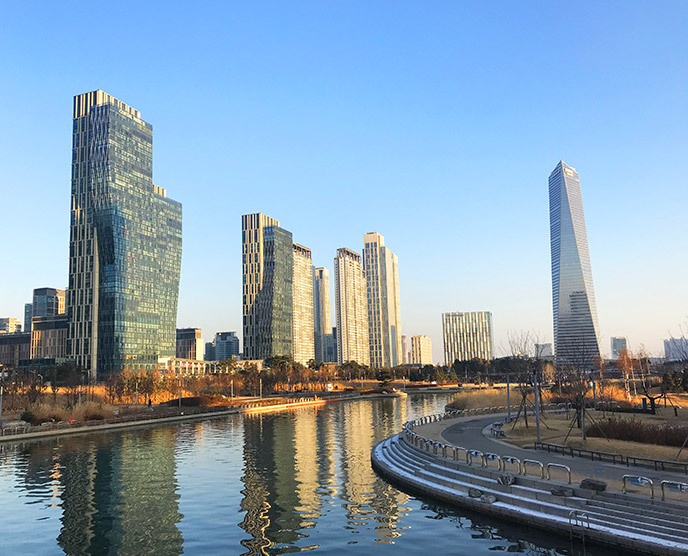 I started my blog when I went on a student exchange to Seoul, which makes me happy that this post is on this list on my most read blogposts as I also spent a lot of time on it. 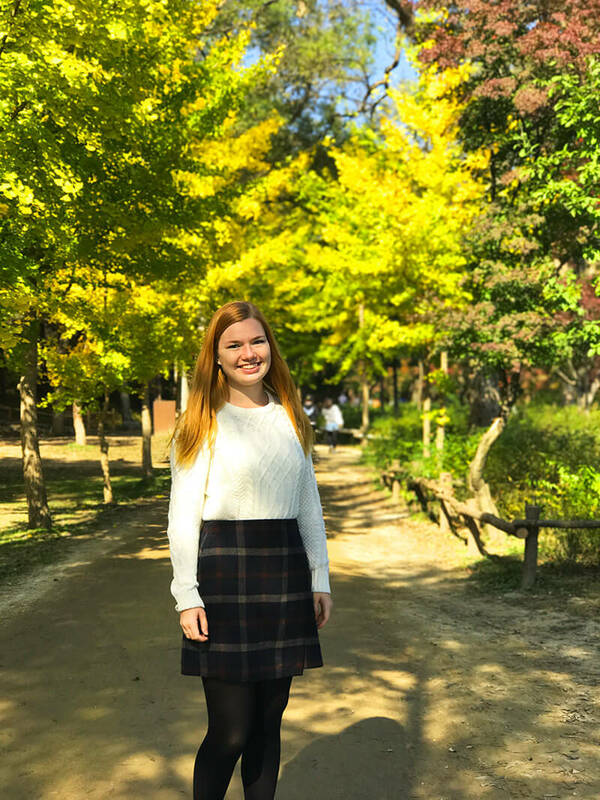 Living in Seoul for four months really taught me a lot so I put it all in a long list that is still easy to read. 5. 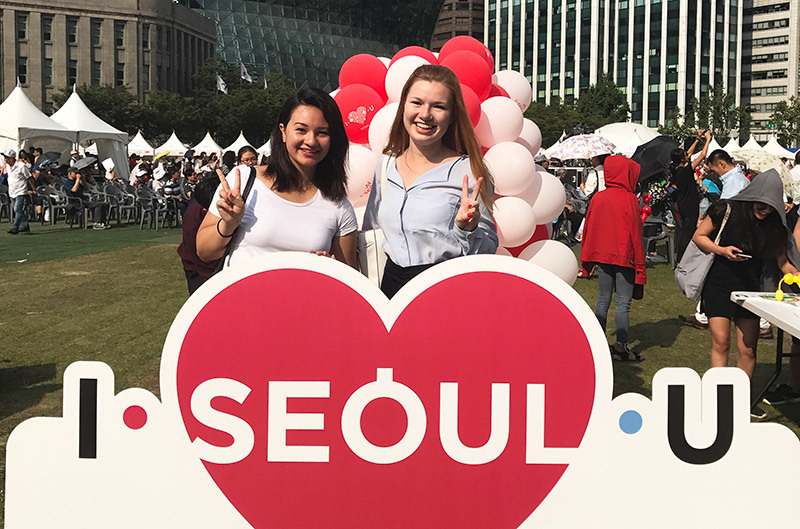 Exchange student in Seoul – why? I remember writing this post and being so nervous. 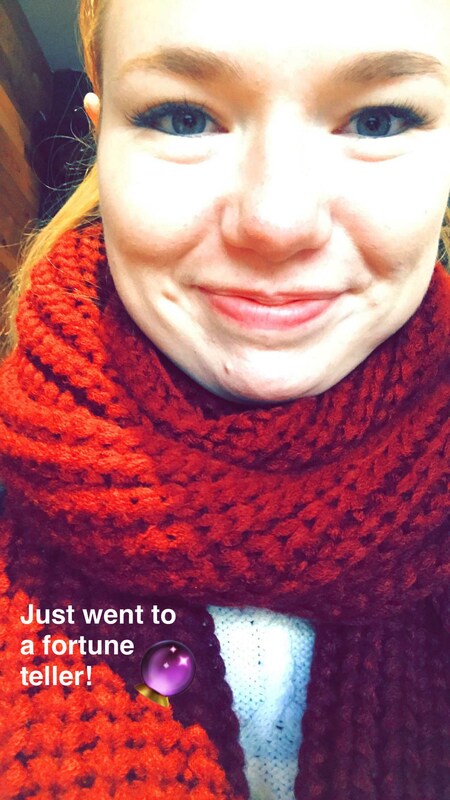 Travelling all alone to Asia for the first time?! Yes, but even though it was stressfull it was also so worth it. It ended up being a great experience where I met a lot of nice people. And you definitely don’t grow if you don’t go out of your comfort zone. 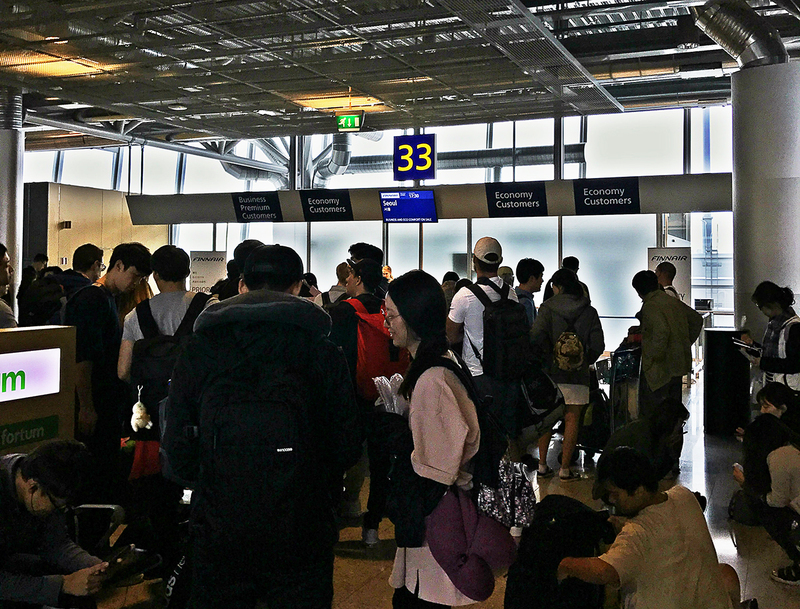 Incheon… A place where there, frankly, is not that much to do. 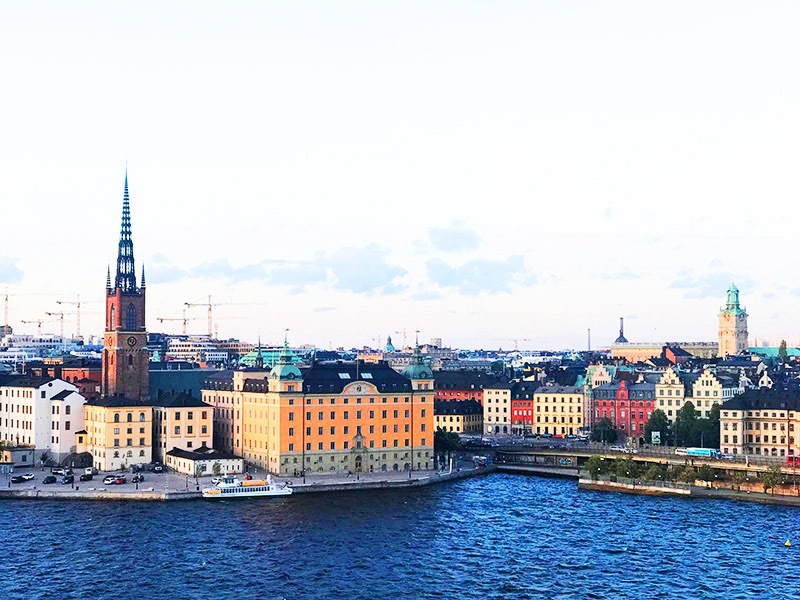 So I understand why this blogpost is on this list – because when you are there you are wondering what in the world you should do there if you are staying longer than a day. And in this post I share my tips. 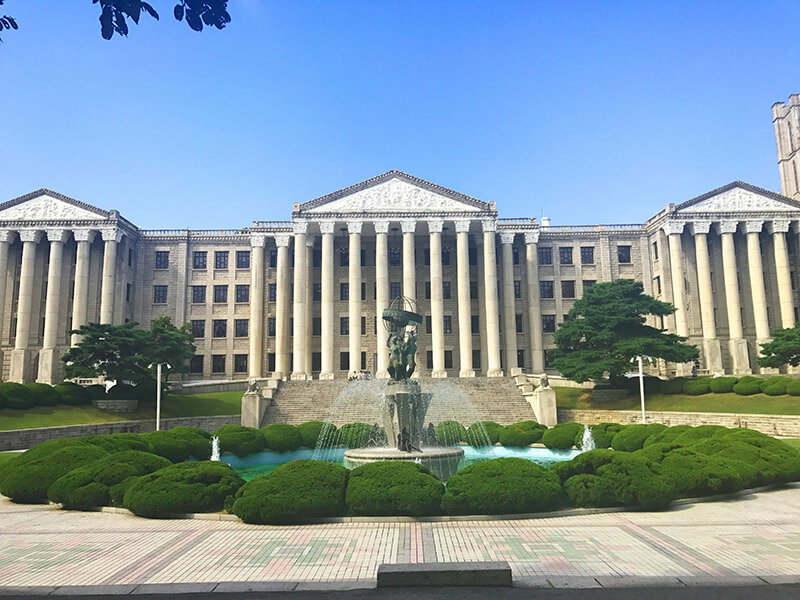 The Kyung Hee University campus in Seoul was so different to what I was used to in Finland. The campus was much bigger than what I was used to (there even was a pond). And of course a lot of hills (as most of South Korea is actually mountain). See the photos here. 2018 was an eventful year. 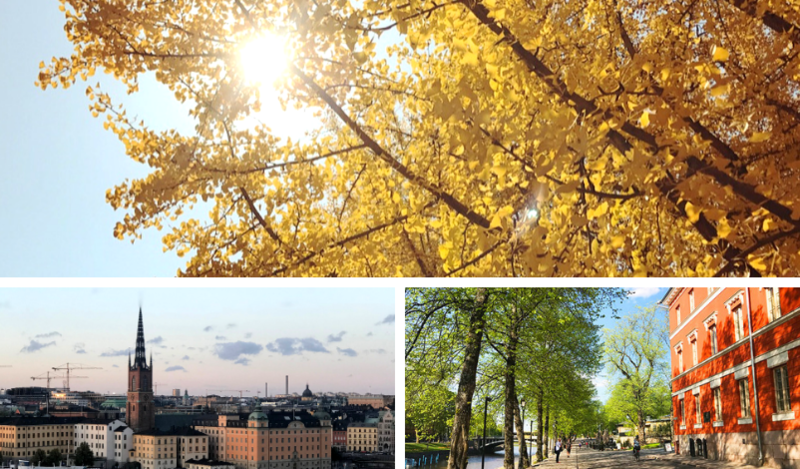 I came back to Finland from my student exchange in the beginning of the year and by fall I months I moved to Stockholm to work. I love changes like these and glad that you are following me on my journey. 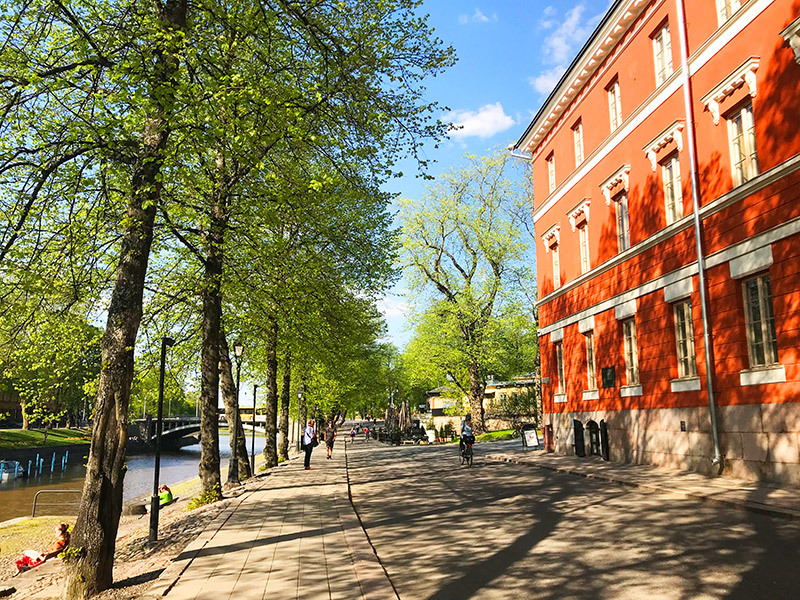 Turku (Åbo in Swedish) is where I studied for six years. So I decided to write a list of things on what to do there for free in the summer. 10. 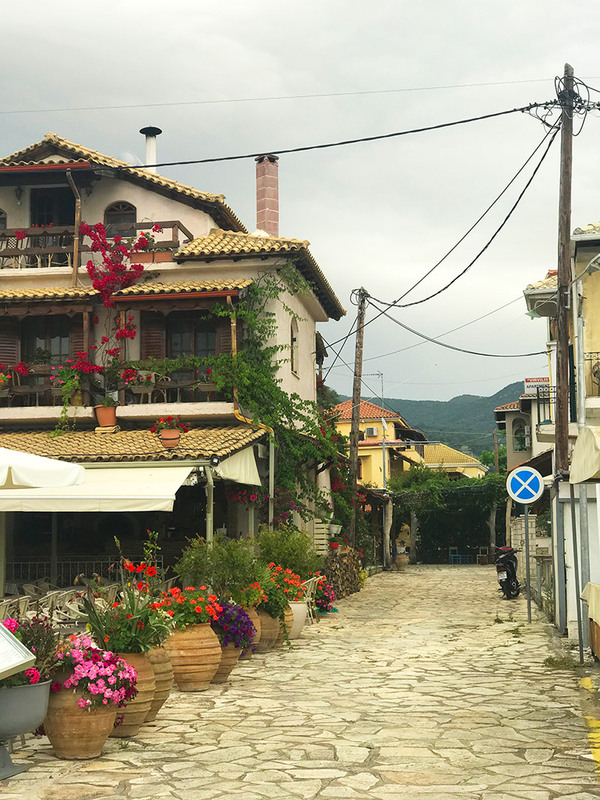 Visiting Sivota, Greece? Here is what to do. Went to Sivota with three friends to celebrate our graduation from university. Had a great time in the Diamond Spa Resort and visited the small city. That was all of the 10 blogposts! Would you have guessed? I can also share that most of my visits come from search and the posts I share on my private Facebook page of course get an extra boost in visits to my site. Lastly I want to say a big thank you to everyone who reads my blog:) It is fun to see that what I like to do (creating content) is appreciated and every like, share and comment is worth more than gold for me. Thank you! Any specific topic/city/experience you wish to read on my blog?